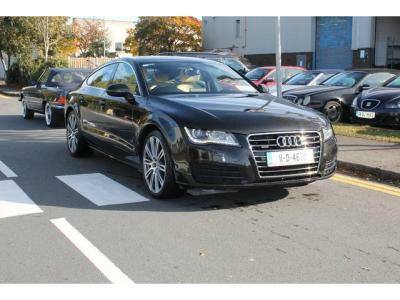 We are an Independent car sales and service organisation based in Santry, North Co. Dublin. Our service department cater for all makes and models but we specialise in Mercedes-Benz, Volkswagen and Audi. We have over forty years experience in servicing Mercedes, Volkswagen and Audi. We are passionate about the automotive industry and customer service.